The iCRYO Clifton Park location, 309 Clifton Park Center Road, marks the second New York location for the budding cryotherapy franchise. It has six locations nationwide. iCRYO Cryotherapy, a leading cryotherapy franchise, launched its newest location in Clifton Park on March 30. Cryosurgery is the application of extremely low temperatures to destroy abnormal or diseased tissue and is used most commonly to treat skin conditions. According to iCRYO, cryotherapy is used in an effort to relieve muscle pain, sprains and swelling after soft tissue damage or surgery. It can be a range of treatments from the application of ice packs or immersion in ice baths (generally known as cold therapy), to the use of cold chambers. “We are thrilled to add another location to the Capital District in order to provide more convenience for our guests in neighboring communities. We will continue to expand with additional locations throughout the Capital District in the coming years,” said iCRYO Clifton Park franchise owner, Aric Lemon. For additional information, contact Lemon at 518-378-2535 or Aric.Lemon@icryo.com. Headquartered in Houston, iCRYO Cryotherapy offers cryotherapy and other wellness services to the communities in which they are located. 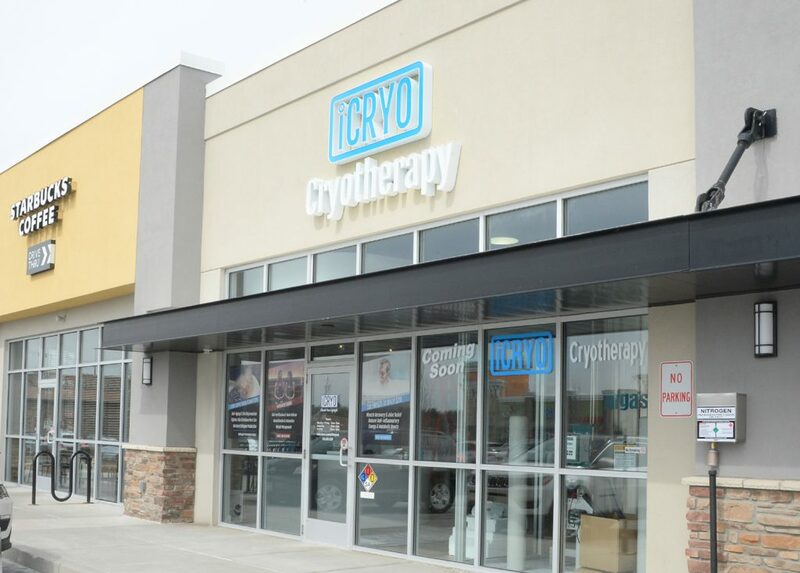 iCRYO offers a turnkey franchise system for cryotherapy business owners. Whether it be a retail location or an addition to a gym or existing business, there are systems and comprehensive training in place to provide safe cryotherapy the company said. Its mission, officials said, is to elevate the lifestyle of team members and guests while raising the bar in the health and wellness market.